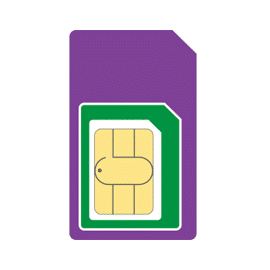 Until the 5th April, you can exclusively pick up a 12 month sim only deal with Three for £5 a month. You can also use the data for hotspot and all of the allowance with Three’s Feel at Home. Click Here to take up this offer until the 5th April.